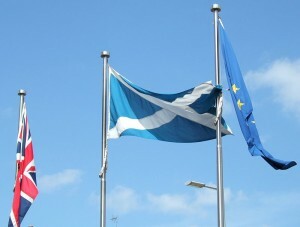 On September 18, Scottish voters took to the polls to vote in favour of or against Scottish independence. The result was perhaps closer than some had expected, however just over 55% of Scots voted No. So what happens now? If the result had been the opposite, Scottish independence would not have been instant. A negotiation for independence would have been submitted but it would likely have taken a few years before anything official would have been confirmed. Add to that, the general election taking place in 2015 and the Yes result would not have been clear cut. The No result means that it’s highly inevitable that Scotland will have more powers. Prime Minister, David Cameron admitted that the Welsh government is also expected to have more say in how the United Kingdom is run. Let’s not forget that just under 45% of Scots voted Yes for Scottish independence and you’re reminded that a large number of people living in Scotland want a say in how the UK is governed. The three party leaders in the United Kingdom have already signed a resolution for future action. Scotland is expected to have more power over tax, spending and welfare decisions with a draft bill expected at the end of January 2015 and detailed proposals discussed by the end of October 2014. The next powers to be delegated in 2015 include the extension of borrowing powers of up to £500 million and a new reserve to manage tax receipts. A new rate of income tax for the Scottish in April 2006, means the Scottish parliament will set its own rate. Furthermore, there will be a £2.2 billion capital borrowing power from the Scottish parliament. There has already been concern over the Barnett formula, which determines how much public money is divided between Scotland, Northern Ireland and Wales. Some politicians would prefer that public money is divided instead on public need as Scotland currently receives around 20% more money per capita than England. Scotland currently remains as part of the United Kingdom with its own parliament. Departing Scottish National Party leader Alex Salmond has recently claimed that Scotland could still declare itself independent in future without a referendum. The Scottish National Party still holds the majority of seats in Scottish Parliament since 2007, so it’s unlikely that the debate of Scotland becoming independent from the United Kingdom will be going away anytime soon. For businesses, the No vote has meant stability resuming. Bank shares in particular have increased since the referendum result was announced and it’s assumed The Bank of England will raise interest rates next year. Though the UK’s economy seems to be stronger in the short term, the dispute over Scotland’s future is likely to be playing on a lot of people’s minds. Unemployment is still a main concern in the United Kingdom, especially for young people. 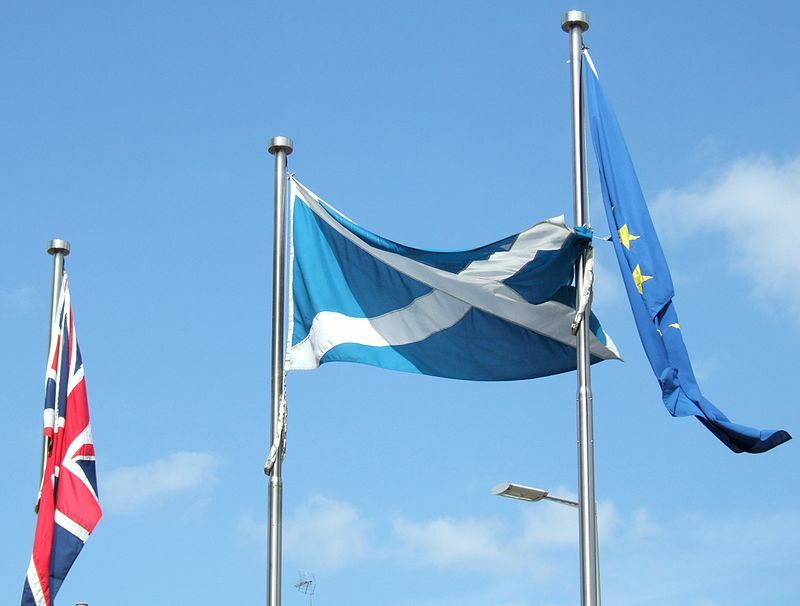 Whatever happens, the future of Scotland and the UK in the long term is still undecided and a possible change in British government with next year’s general election means a solution may not be as resolved as it seems.